Join on Saturday 24 August the 74th edition of the La Vuelta 2019. 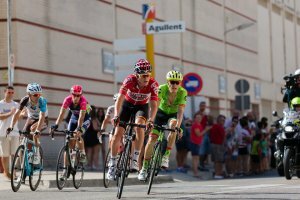 The La Vuelta 2019 dates are 24 august until 14 September. 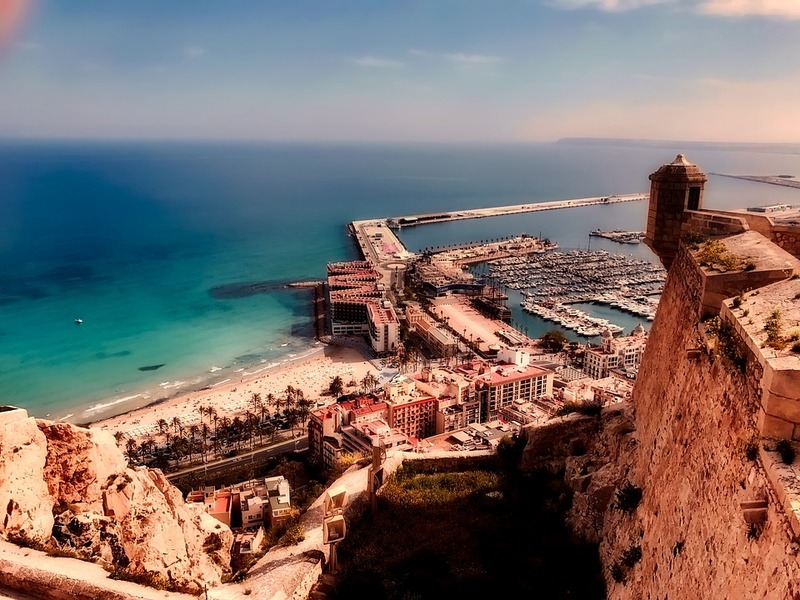 The start will be in Torrevieja in the wonderful region of Alicante. Enjoy 3 full stages in the region of Alicante with one time trial and your excellent accommodation during this cycling weekend. The La Vuelta is an multi-stage cycling race in Spain the first time it was organized in 1935. The overall leader wears a red jersey. The race is inspired by the Tour de France and the Giro d’Italia. The La Vuelta is also with the Tour de France and the Giro d’Italia one of the biggest cycling Tours. 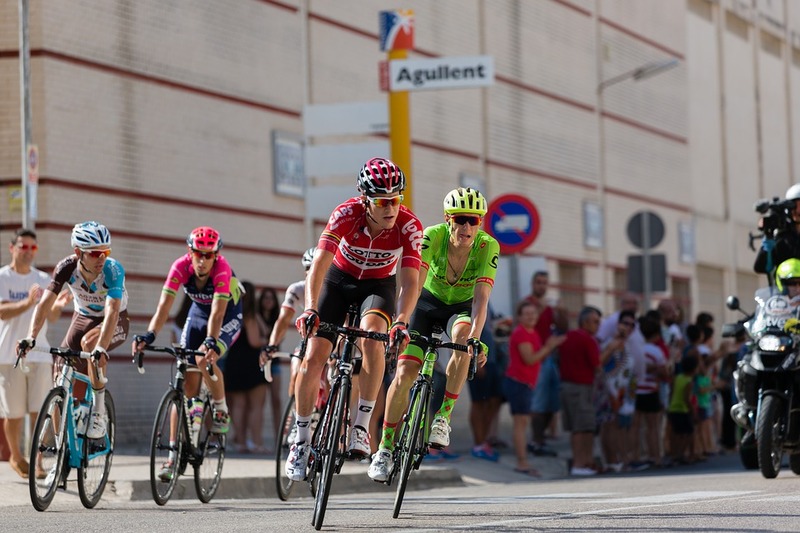 Join on Saturday 24 August the 74th edition of the La Vuelta 2019. The La Vuelta 2019 dates are 24 august until 14 September. The start will be in Torrevieja in the wonderful region of Alicante and the finish will be in Madrid. On your first day you will visit the team presentation. On the next days there will be 3 full stages in the region of Alicante with one time trial. Enjoy your excellent accommodation during this cycling weekend. You will get exclusive La Vuelta VIP access during the whole Tour. For the La Vuelta 2019 start will be an VIP access for the whole weekend. From the VIP areas you will see the start and the finish live of the first stages. Follow in the VIP area the whole cycling race on plasma tv screens. See your cycling heroes cross live the finish line with the hospitality tickets. There will be an airport transfer from Alicante airport at 12.00 and 18.00 today so please book flights to arrive in line with these times. The expecting is that the time trial to take place in the evening so you will take the opportunity to take the cyclists out for a guided ride. The day is free for non-cyclists to explore the area. In the evening, you will go the short distance from the hotel to the finish and gain access to the finish hospitality area. You will see the passage of the La Vuelta a Espana Publicity Caravan, followed by the arrival of the riders of the La Vuelta a Espana 2019. 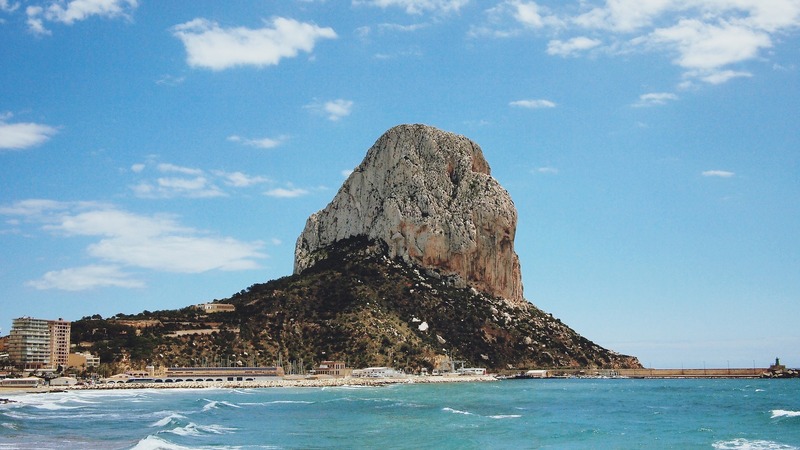 Stage 2 of the La Vuelta a Espana 2019 will also take place in the Alicante region. 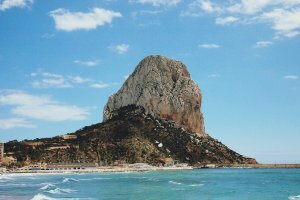 The Alicante area is one with very varied terrain and there is lots to choose from. You have the option today to join on the guided ride from to the finish on the course before the riders. There will be support for you with the minibus. If you are not cycling, you can join the support minibus and come to the finish of today’s stage. Stage 3 will also take place in its entirety in the Alicante region. Today you have a fantastic treat in store for you. The cyclists have authorisation to ride on the final section of today’s stage route and cross the finish-line. The riders will then join the spectators and you will have your photo taken on the official podium before a guided visit of the finish area’s technical zone and watching the finish of the riders today. Departure day….. A good flight back home or else a pleasant stay in Spain. Alicante airport also called El Altet, is the main airport for the regions Alicante and Murcia in Spain. From Alicante there are many flights to/from Europe. There will be an transfer from Alicante airport to your Hotel from 12.00 and 18.00.